Nickelodeon Sitcom, “Drake And Josh” Reboot Is In The Works! 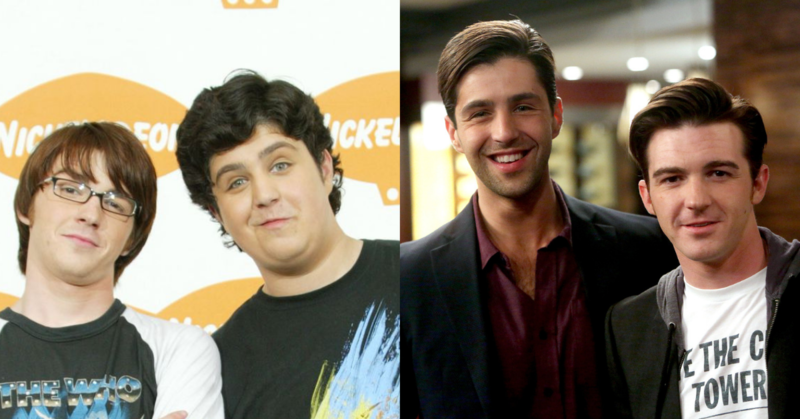 It’s gonna take some time to realign our composure, as it is confirmed that a ‘Drake and Josh’ revival is OFFICIALLY in the works! Drake Bell teased the status of the revival during one of his interviews with PEOPLE at the iHeartRadio Music Awards, while he rocked a head-to-tie plaid tux. Bell reveals that they are currently in-talks with several networks about a new show. Drake and Josh is a Nickelodeon sitcom about two stepbrothers, adapting to life in high school and their new family dynamic. The pair reunited in 2017, months after a rumored-feud that sparked when Drake Bell wasn’t invited to Josh Peck’s wedding. What’s your favorite childhood duo that you would like to see reunited once more? Let us know in the comment box down below!